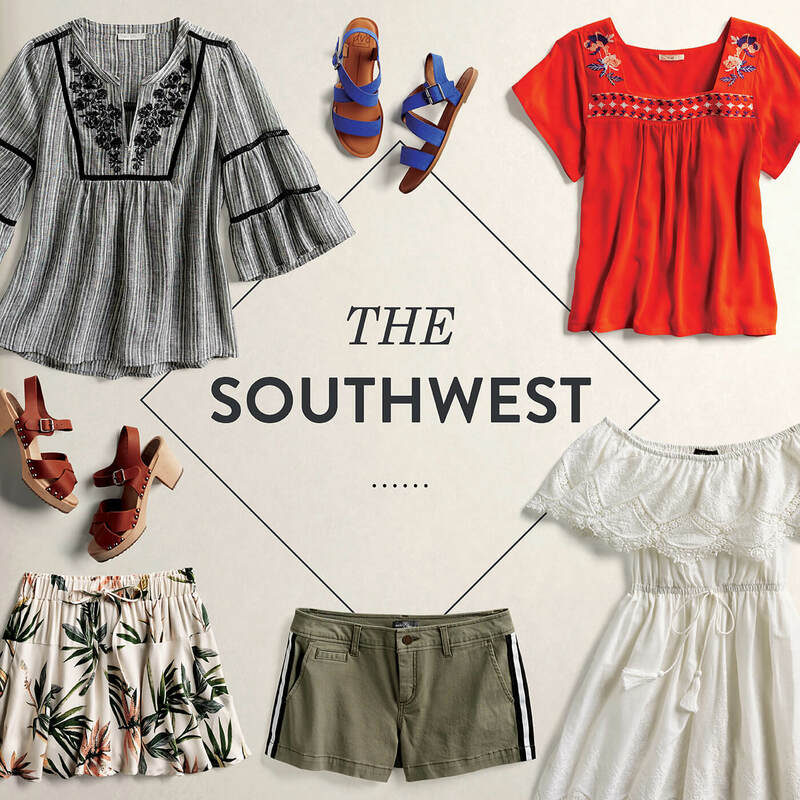 What Does Your Style Say About Your Next Vacation? 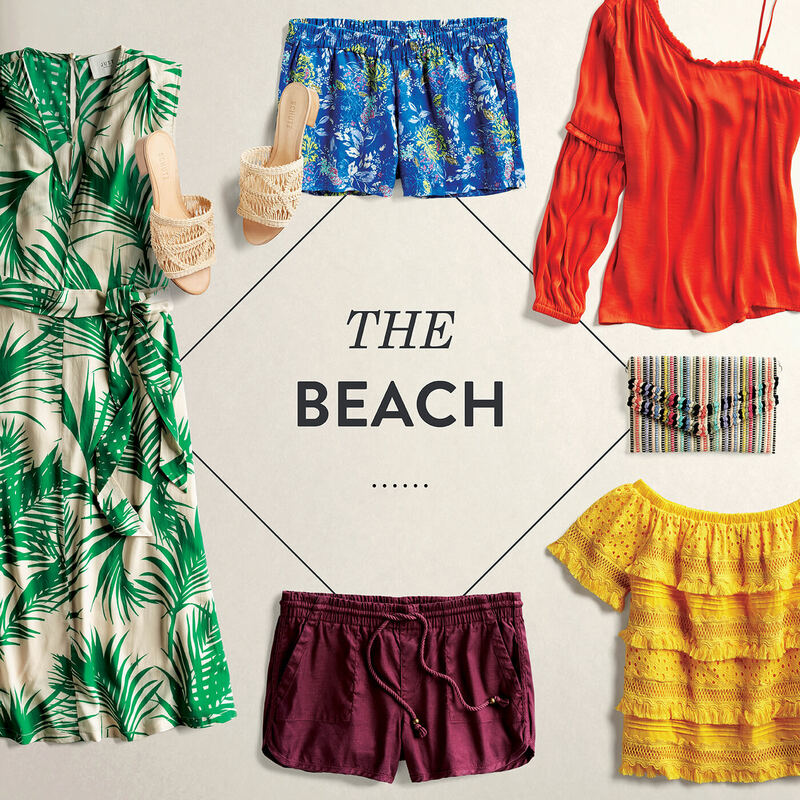 Learn more about your perfect vacation destination & what to wear! You’re drawn to the desert landscape, where canyons, cacti and towering palms provide the perfect backdrop for you to unwind. Your ideal vacation is both restful and active, and your wardrobe reflects that—with pieces that are fun yet functional. 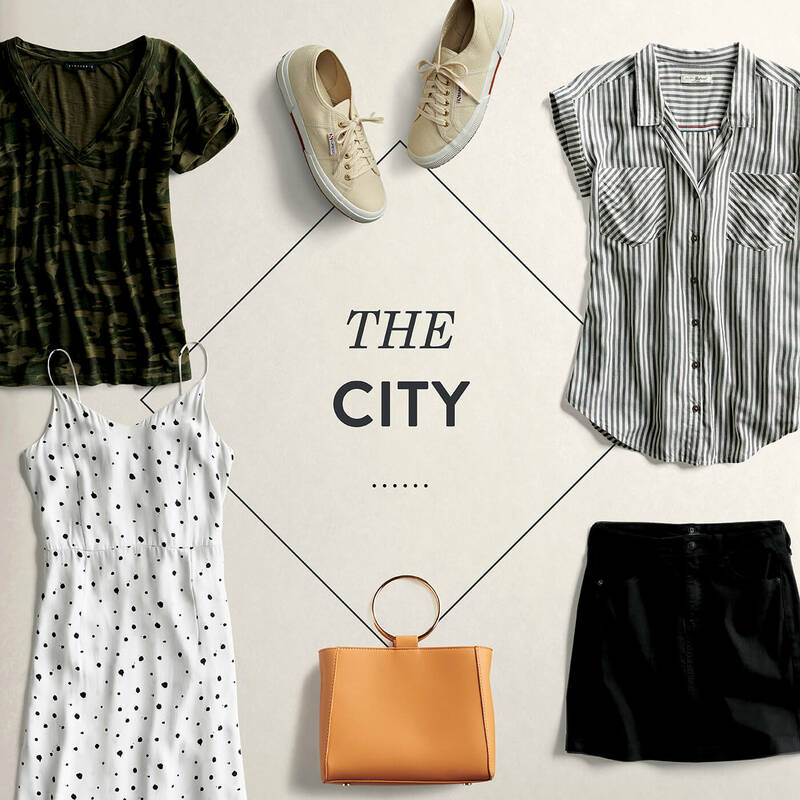 The buzz of big city life energizes you, and every trip is a chance to show off your killer style. Your look has an urban bent, and you’ll fit right in while exploring up-and-coming neighborhoods, listening to live music and checking out the hottest new restaurants. You’re all about soaking up the sun and taking in the laid-back vibes along the coast. Fun, bright colors in cute but casual styles reign supreme—perfect for sipping seaside cocktails and taking long walks on the beach. 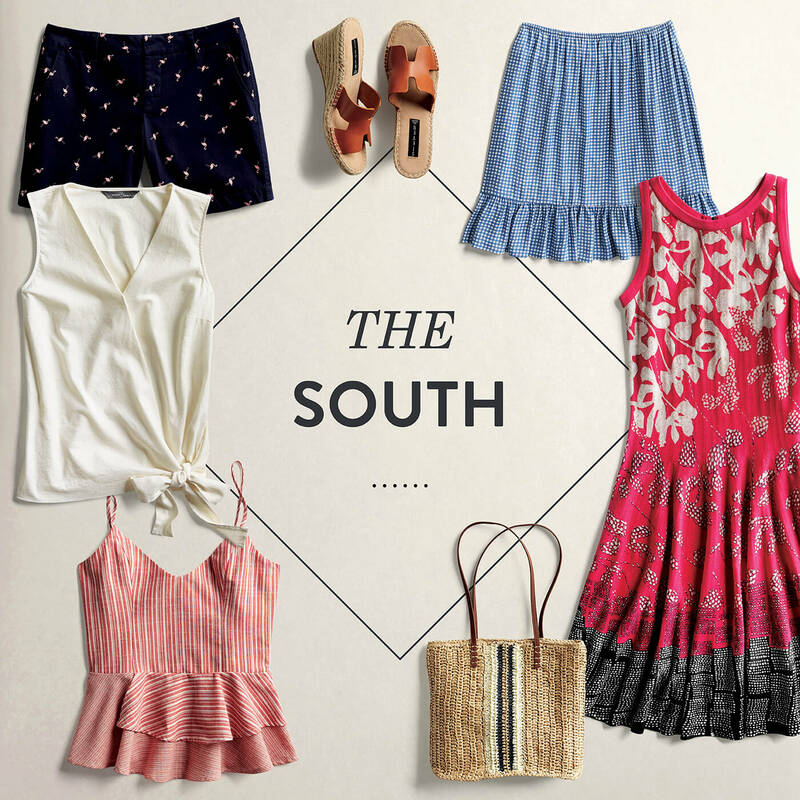 Cool, classy and always looking to put on the charm, Southern belles like you fit right in with the local scene. And your polished appearance always impresses. You love exploring quaint, historic neighborhoods and don’t consider a trip complete until you’ve tasted your way through town. Ready to head out on vacation? Be sure to tell your Stylist where you’re headed! The post What Does Your Style Say About Your Next Vacation? appeared first on Stitch Fix Style.